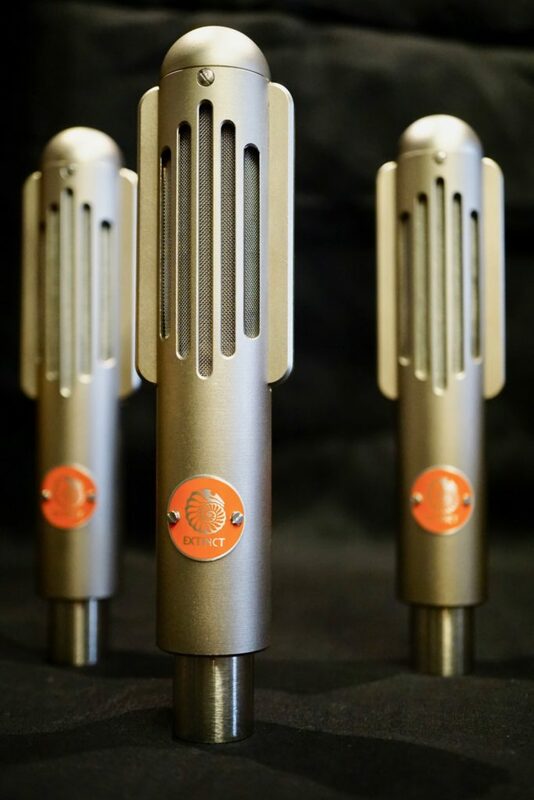 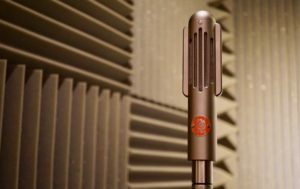 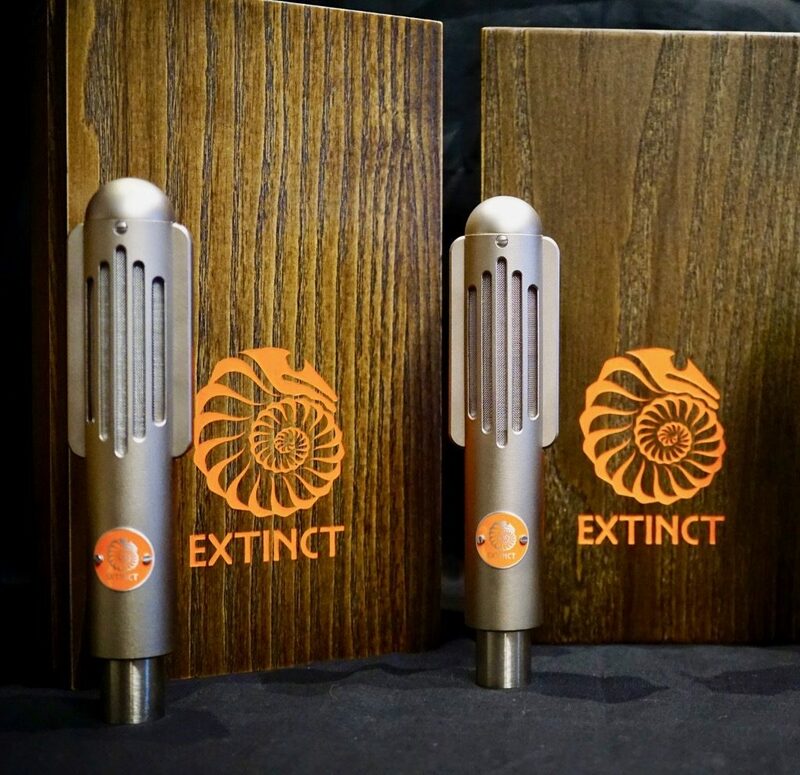 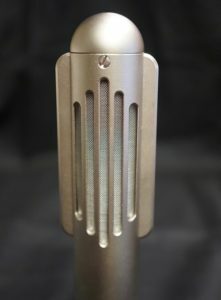 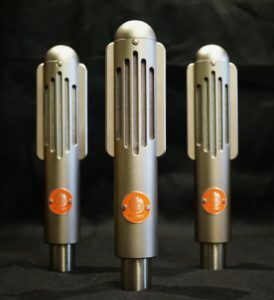 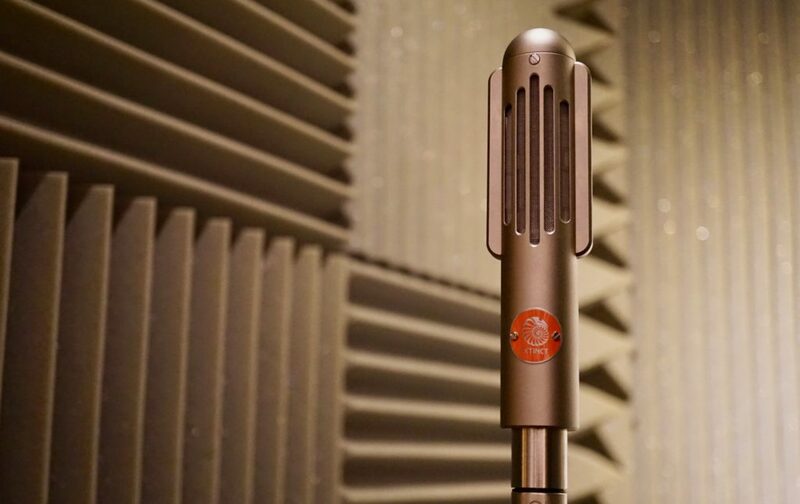 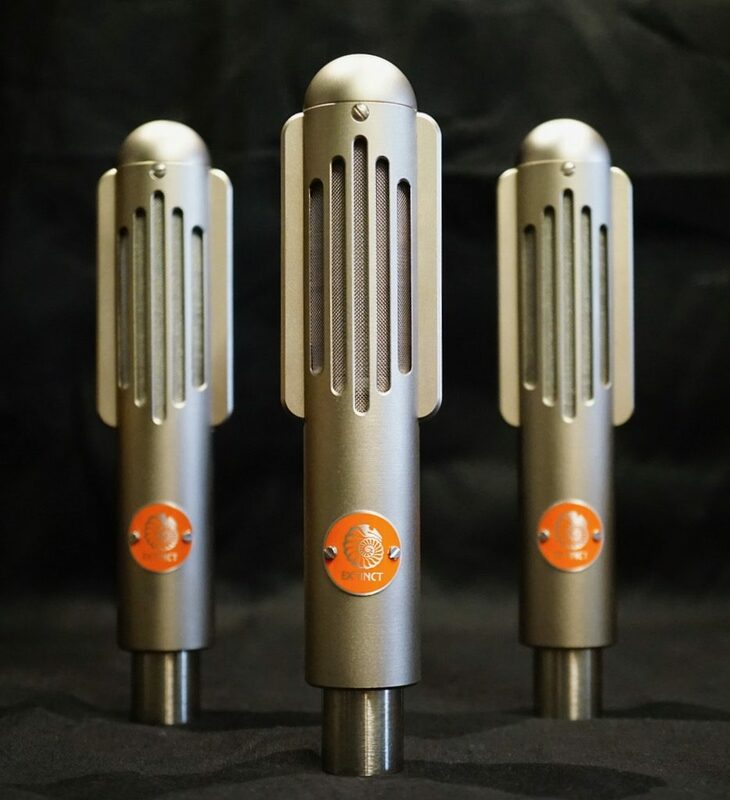 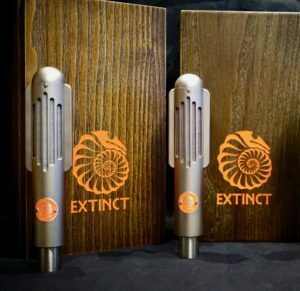 Studio ribbon microphone designed by Xaudia and available now from Extinct Audio. 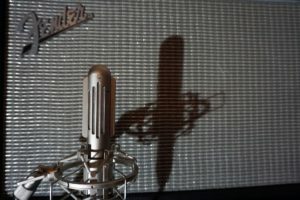 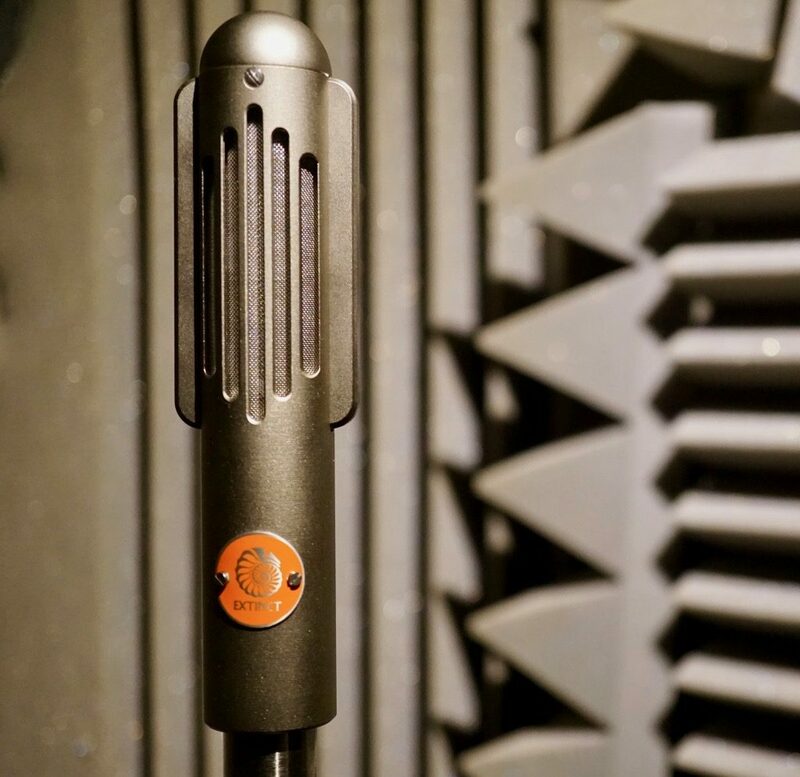 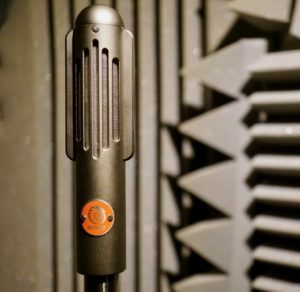 Read the full review of the BM9 at Martin Mitchell’s microphone blog. 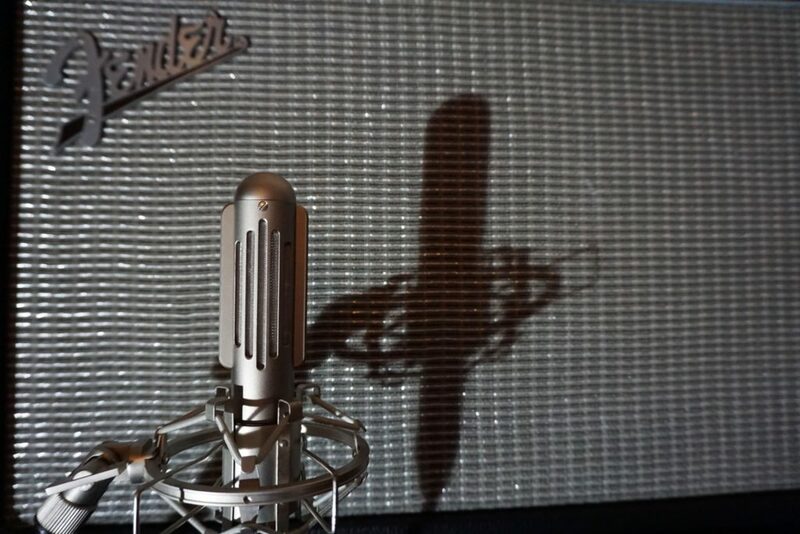 Jamie Neale, independent test at Real World Studios.